Sip and Socialize while supporting a good cause! 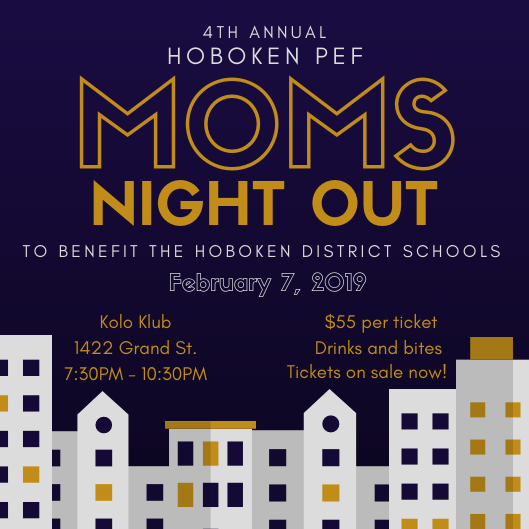 What: Drinks and Appetizers with Hoboken Moms! Registration: $55 per person. Purchase in advance.